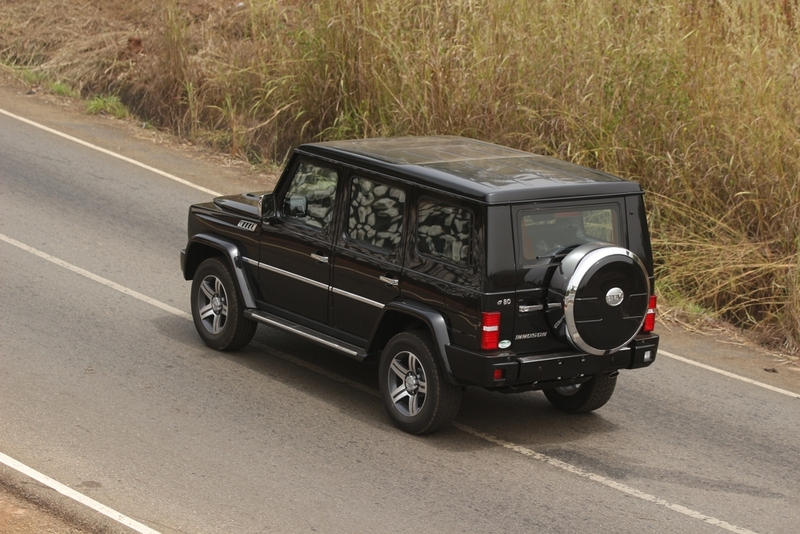 What a luxury SUV should be. 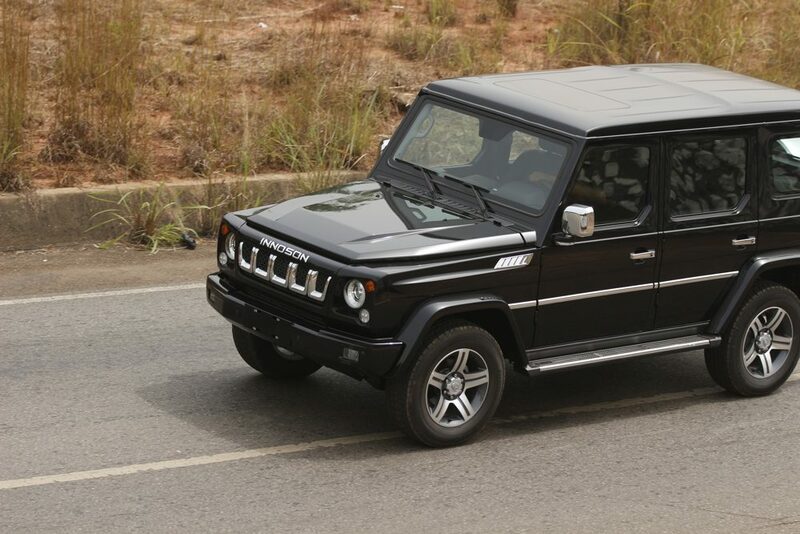 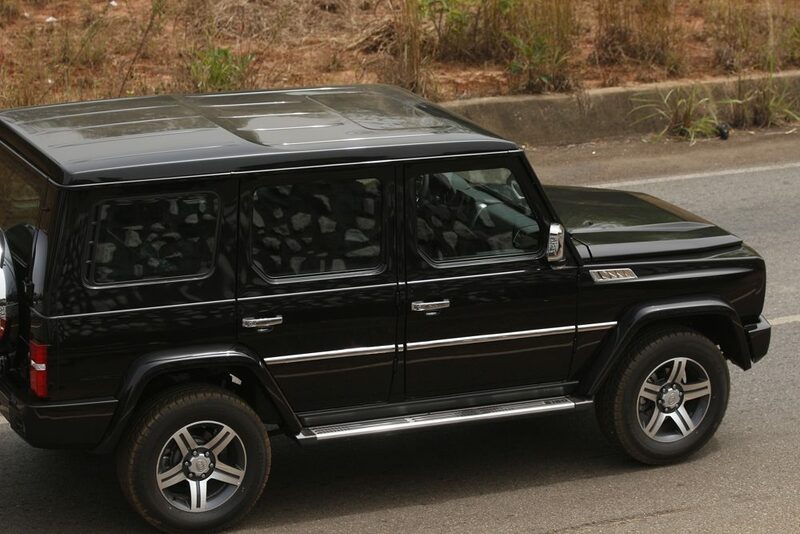 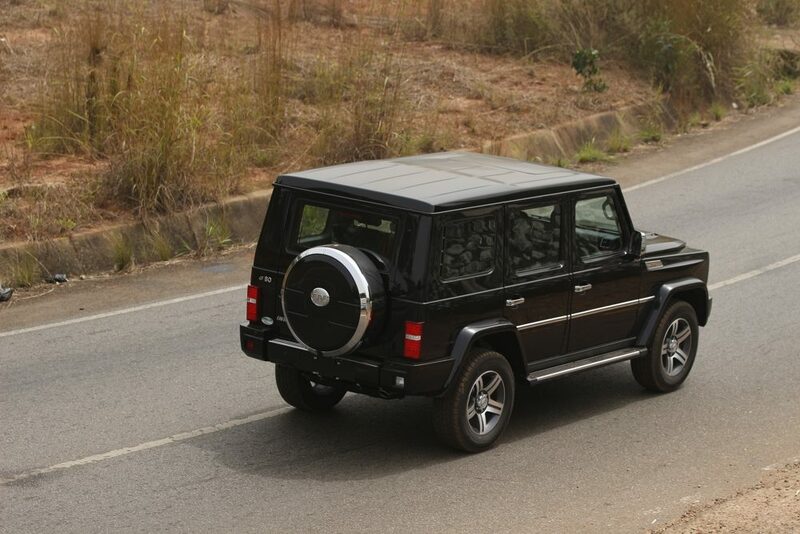 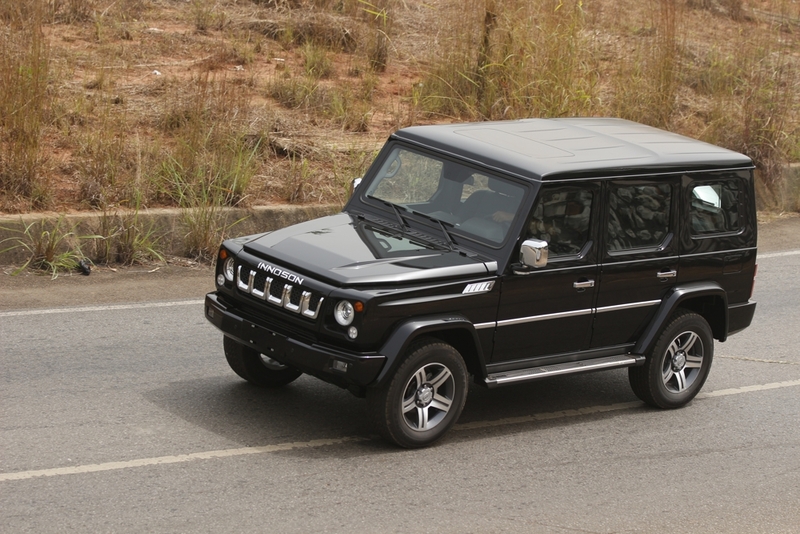 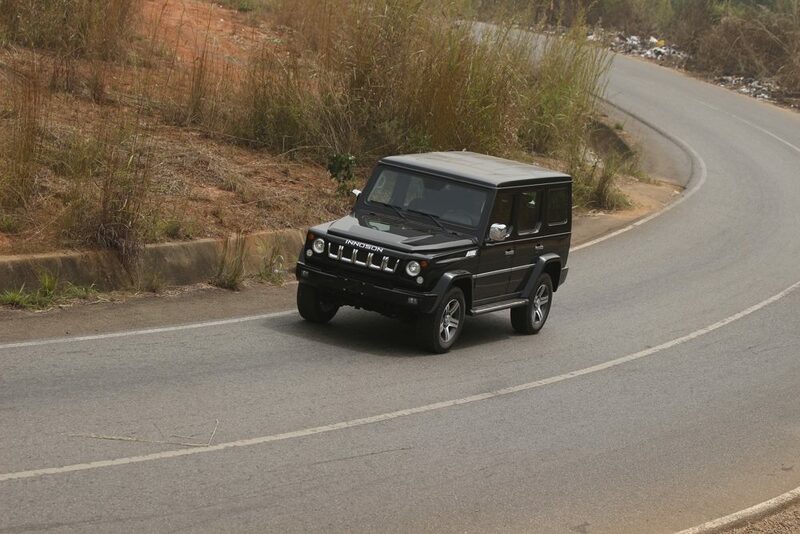 Unlike any SUV on the street, the IVM G80 owns the road. 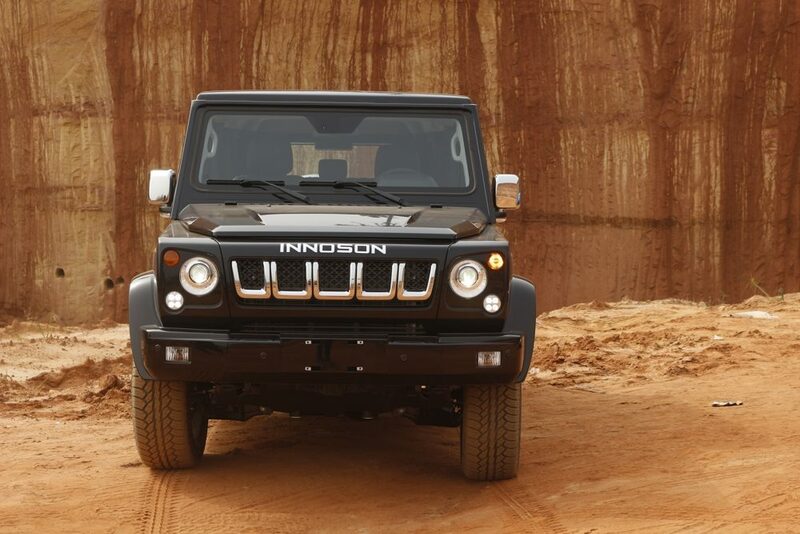 With its superb blend of advanced technology, bold styling and powerful performance, the self-confident appearance of the IVM G80 stands out in the crowd. 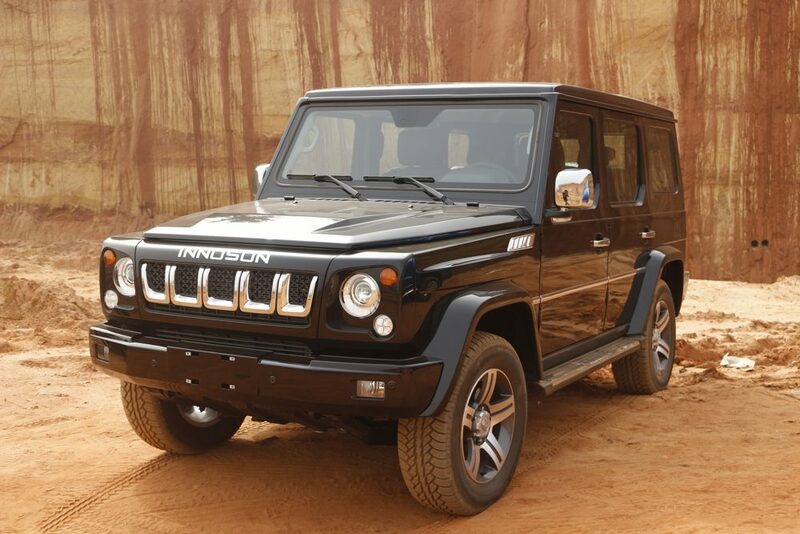 This dynamic and luxurious SUV has a superior combination of steering response, driving comfort, sophistication and performance that are both efficient and enthusiastic.